With 360,000 new houses planned on green belt land as part of a new housing boom, Adam Thompson, Director at Primary Care Surveyors – specialists in the primary care property sector – warns that little regard or attention is being paid to the required social infrastructure to support those new housing developments, regardless of Section 106 contributions. A shortage of new primary care medical facilities looms unless action is taken now. With the UK housing sector in crisis and a booming population, the Government announced earlier this year that funds were being made available to fix the broken housing market with a £3billion investment into building new homes across England. As part of this ambitious plan, the Government will introduce measures to reduce the obstacles to house building and help local authorities, developers and SME builders construct what is needed. However, it is fast becoming clear that unless attention is paid to the required social infrastructure to support such developments, a shortage of medical facilities is looming which may become critical unless action is taken now and appropriate plans are made. House builders pay councils millions of pounds through Section 106 contributions and the Community Infrastructure Levy to build social facilities which should include GP practices. 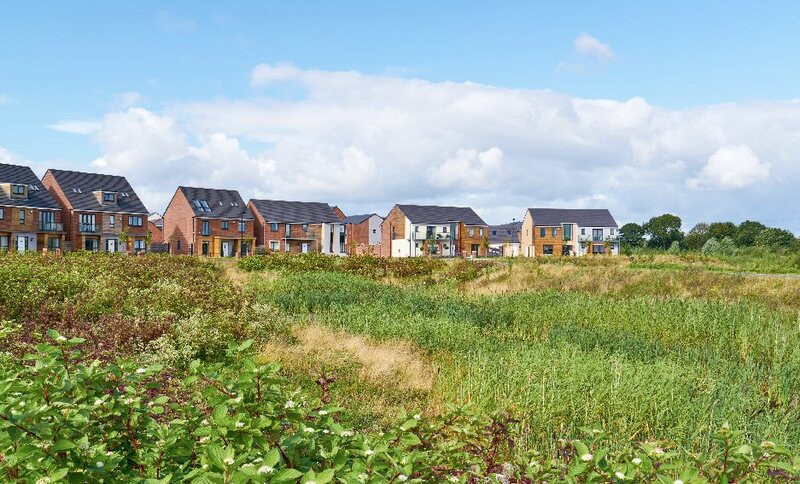 A recent report from Norfolk outlined that, in the last five years, more than 12,000 new homes have been built, with a lack of thought to medical facilities for the new residents. With a target to build a further 117,000 homes in Norfolk by 2026, action needs to be taken now to avert a medical disaster in the region. With house occupancy averaging at 2.3¹ residents per dwelling, this rural expansion would potentially accommodate over 828,000 inhabitants. Within the UK the ratio of patients to GPs varies across the country, from 1,000 in some areas to over 2,000 in certain cases². With a mean average of 1,500 patients registered to a single GP, this increase in population within the green belt alone would make a case for over 552 GPs to administer to that number of patients. From research conducted in 2015 by HSCIC (Health & Social Care Information Centre) the average population per GP practice in the UK was 6,884 patients. For this green belt expansion, this would make a case for over 120 new primary care medical centres, without taking into consideration existing local capacity, if that capacity were able to support the new population boom.